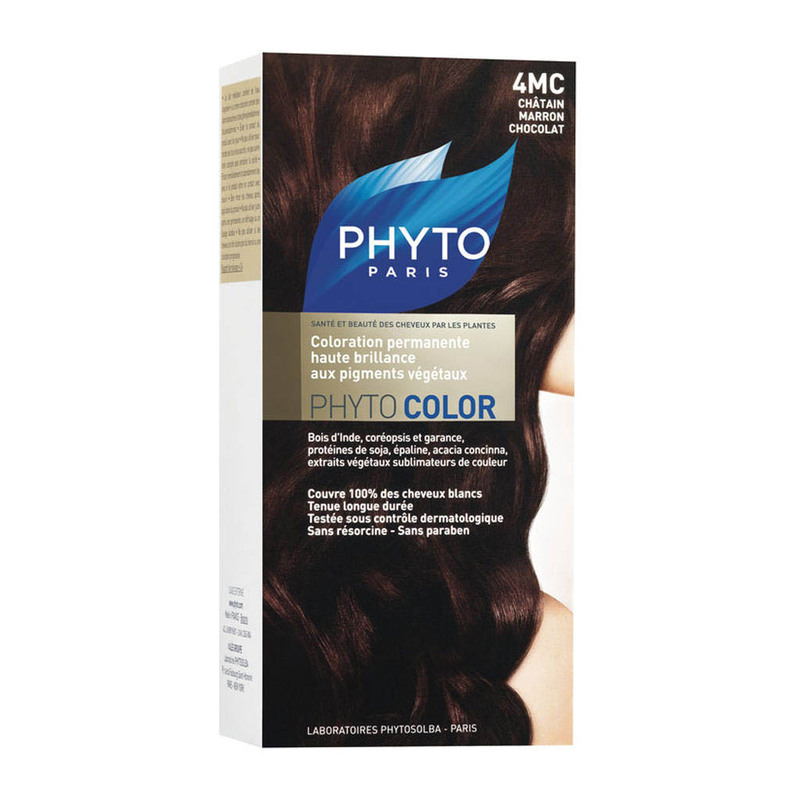 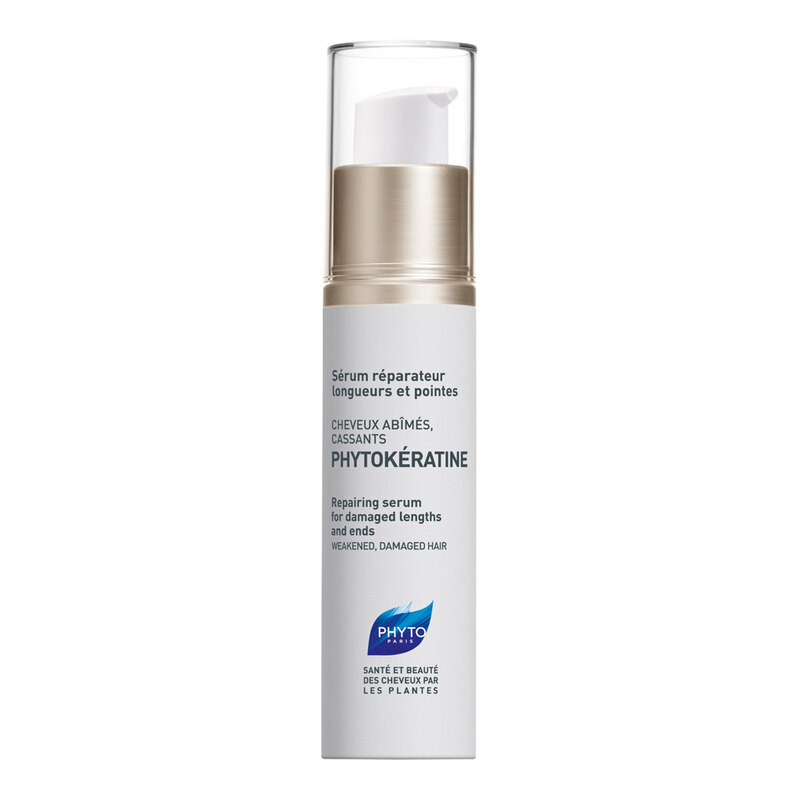 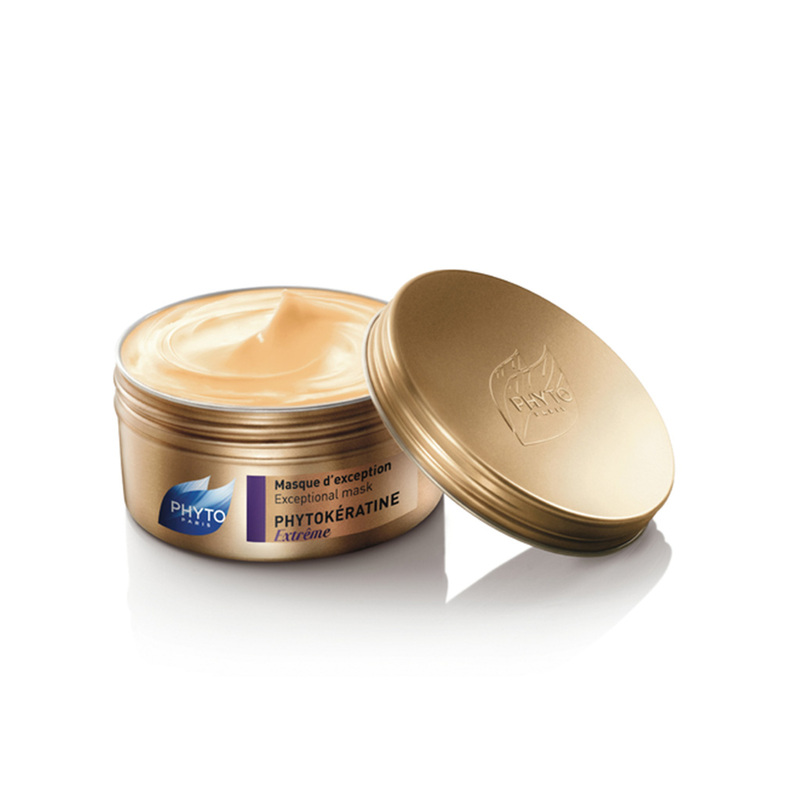 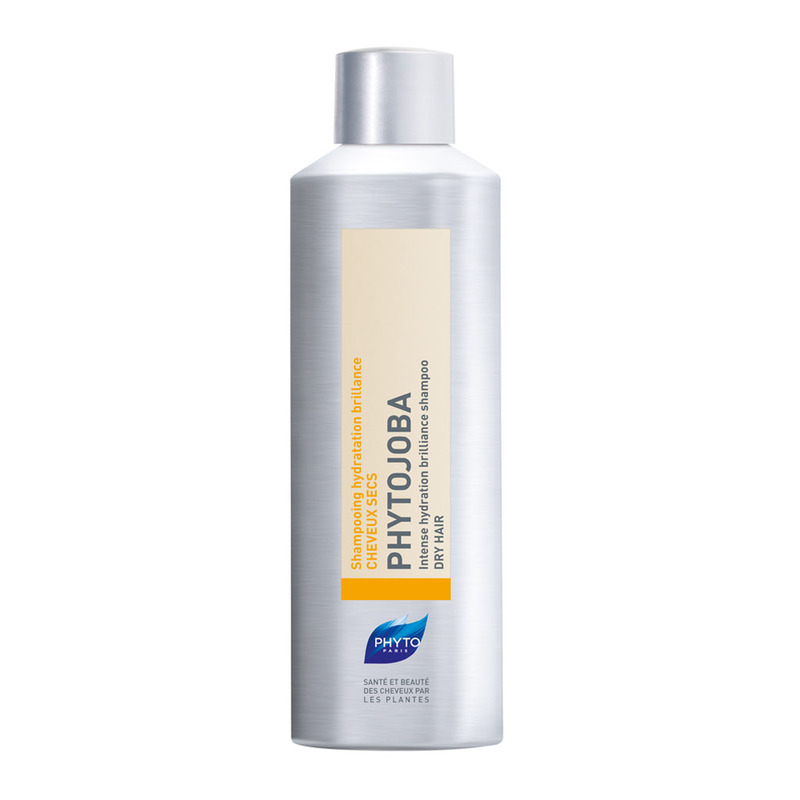 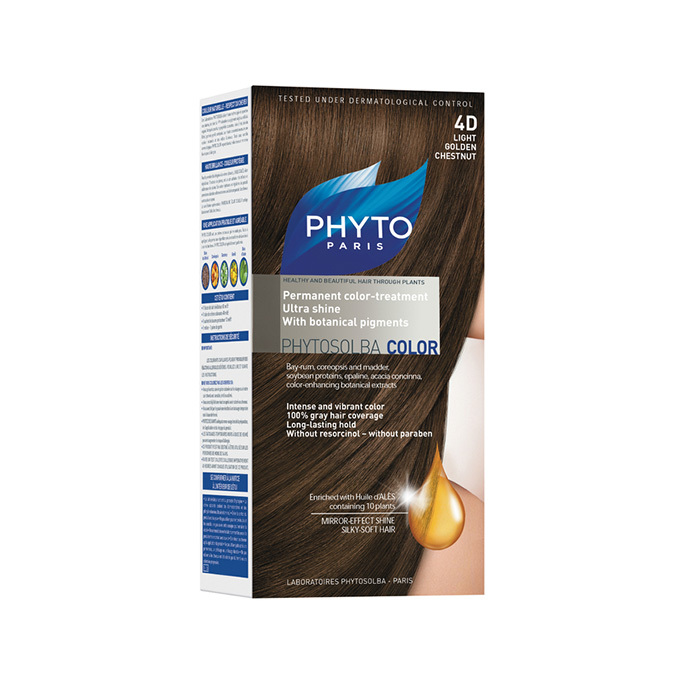 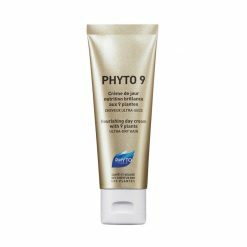 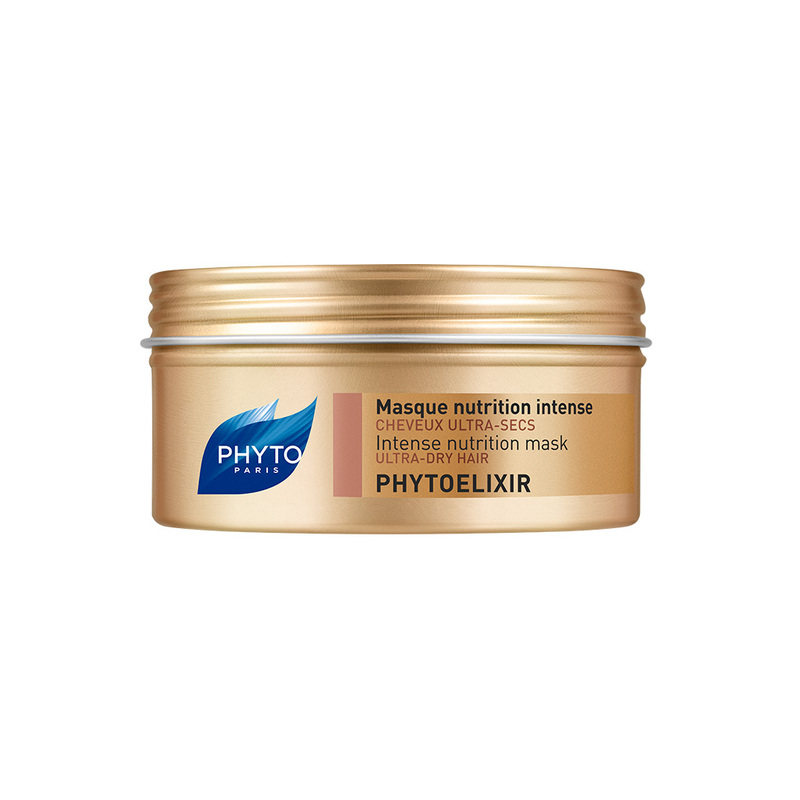 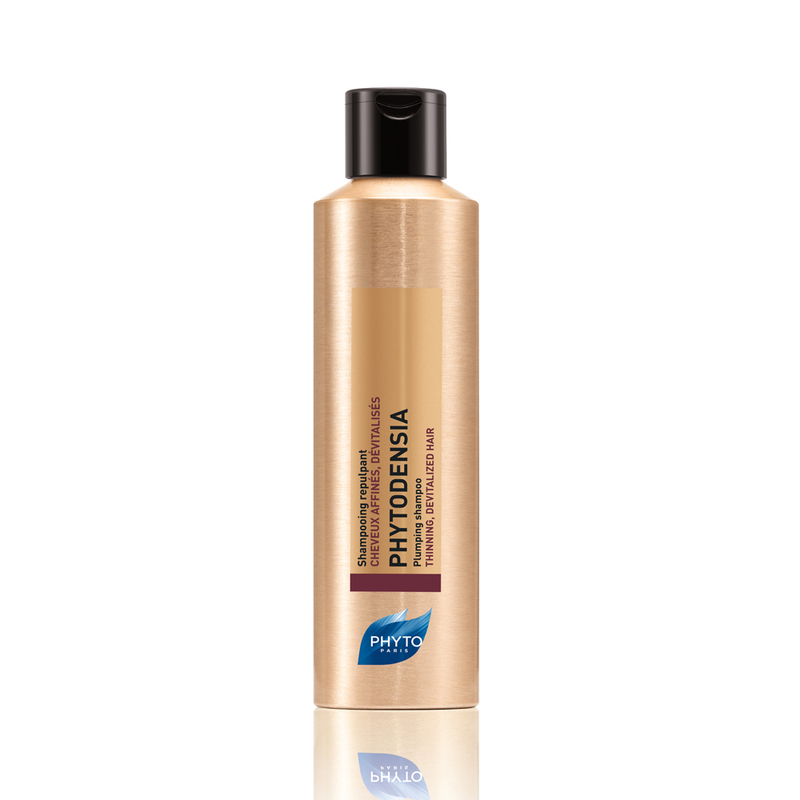 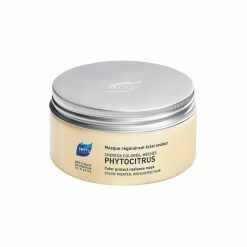 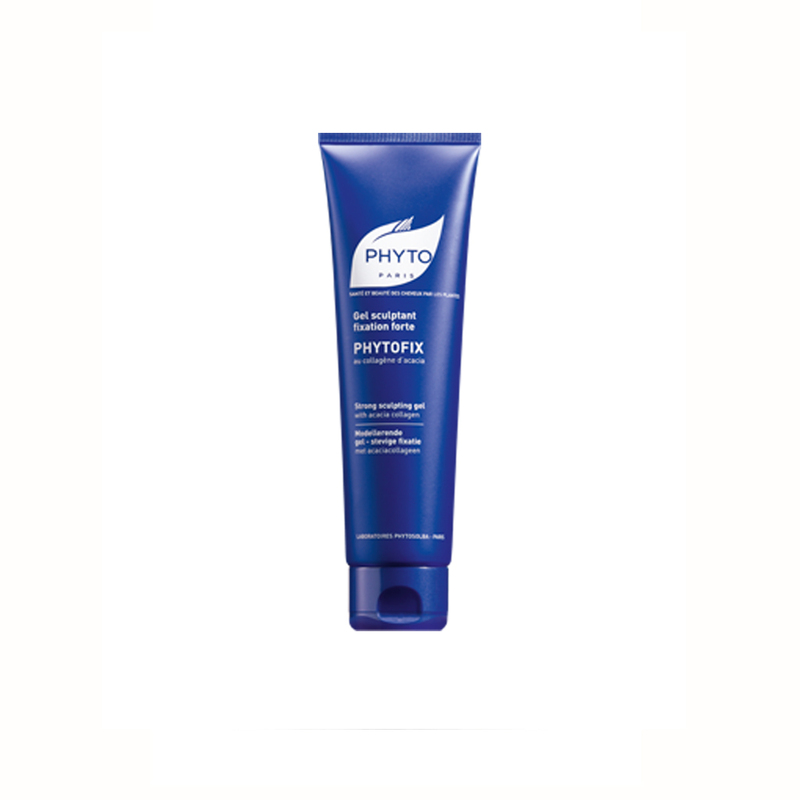 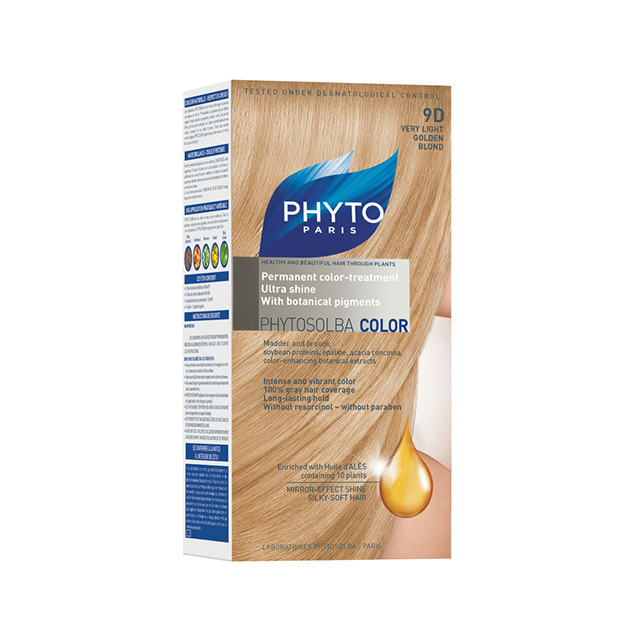 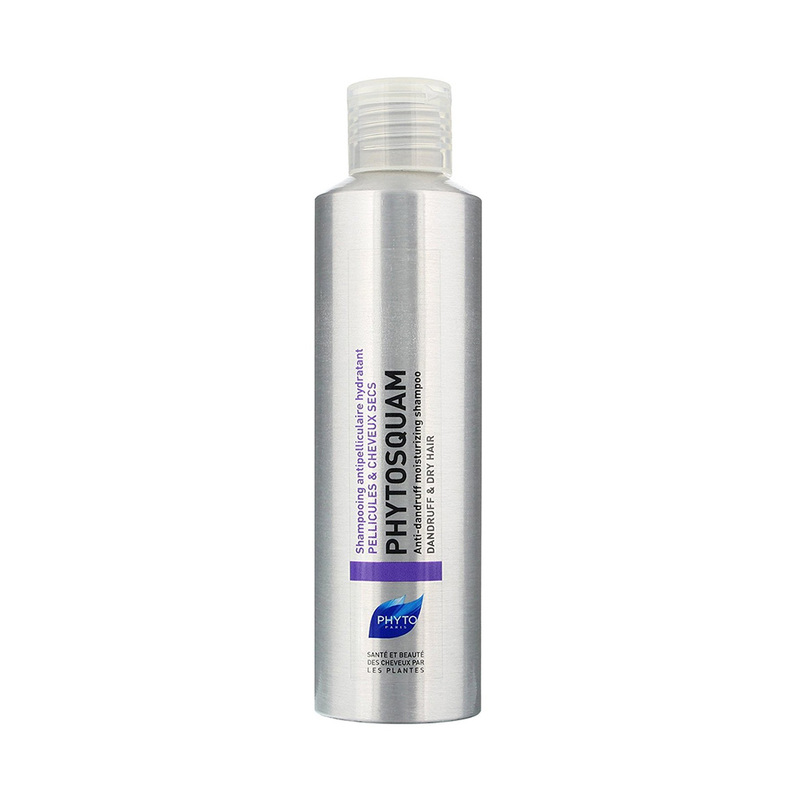 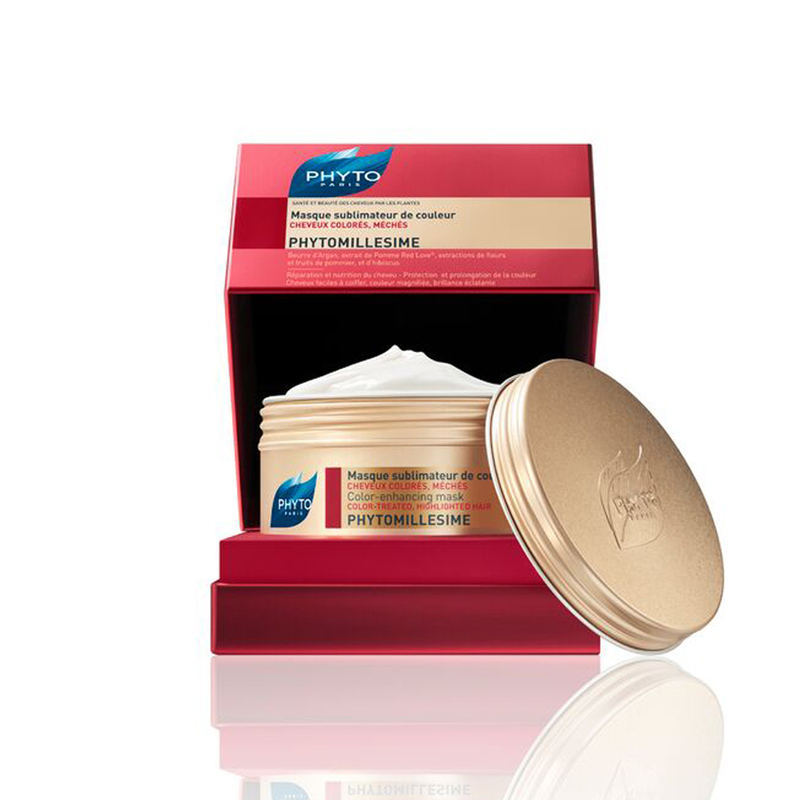 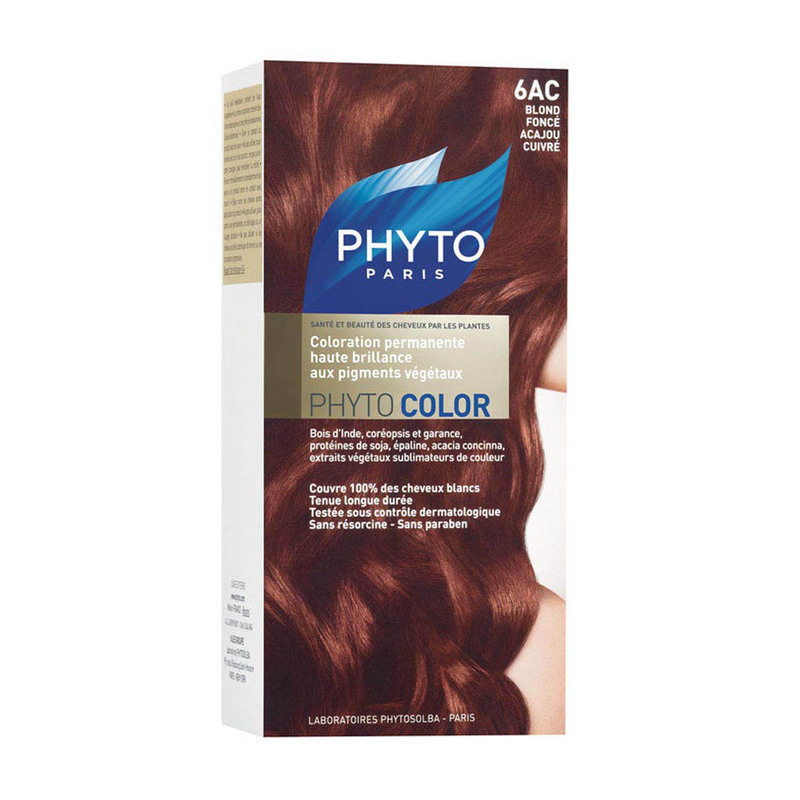 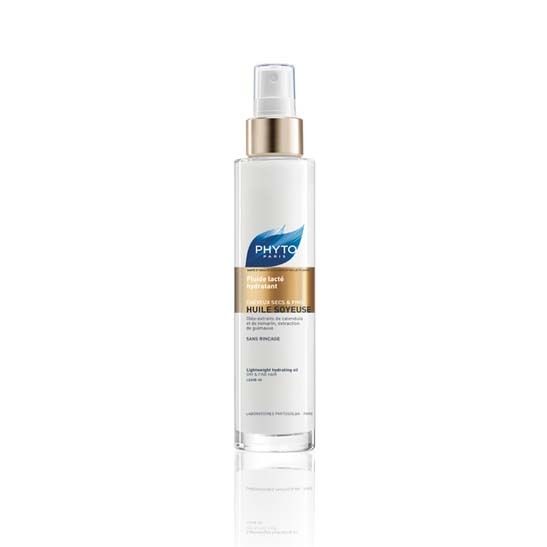 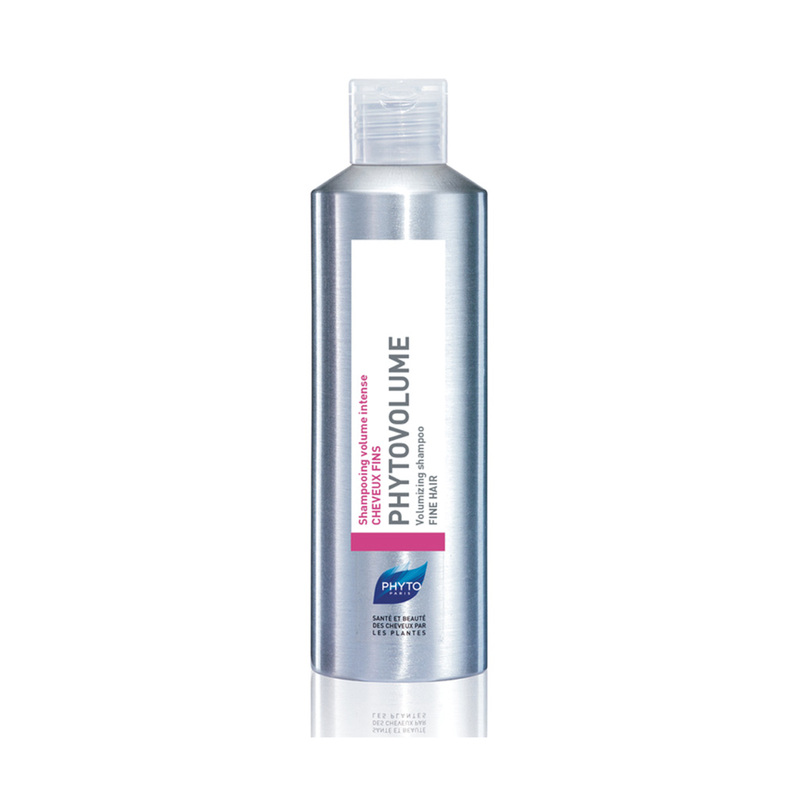 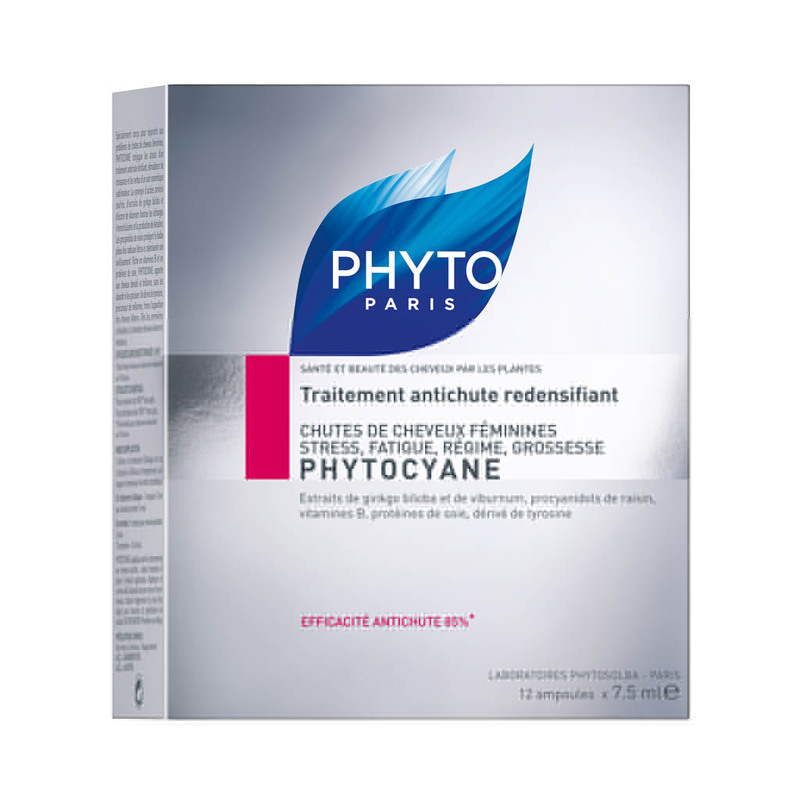 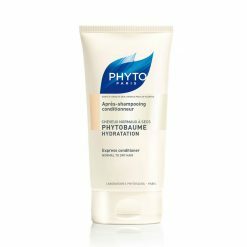 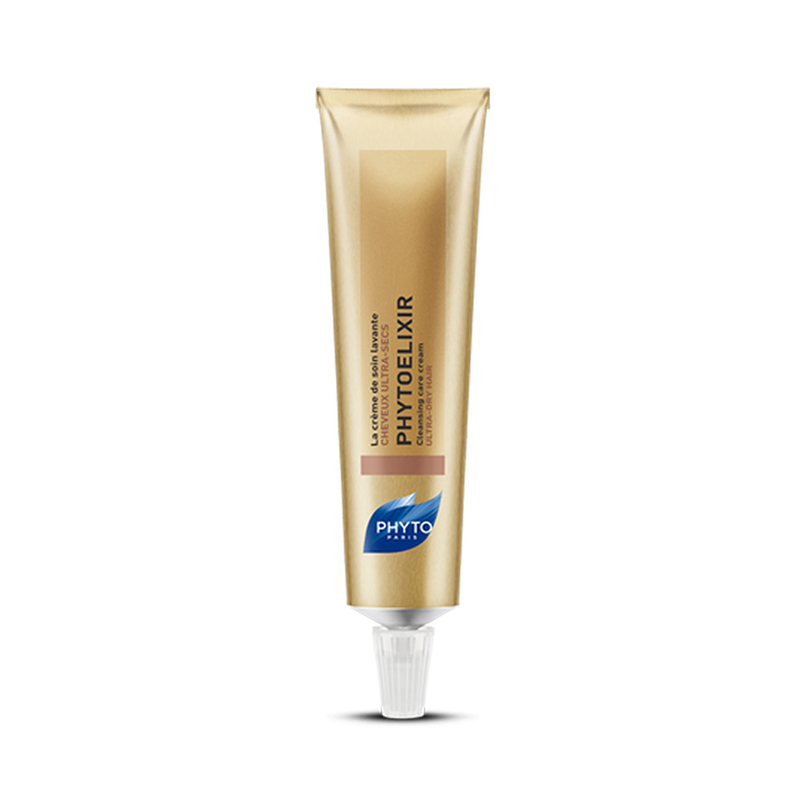 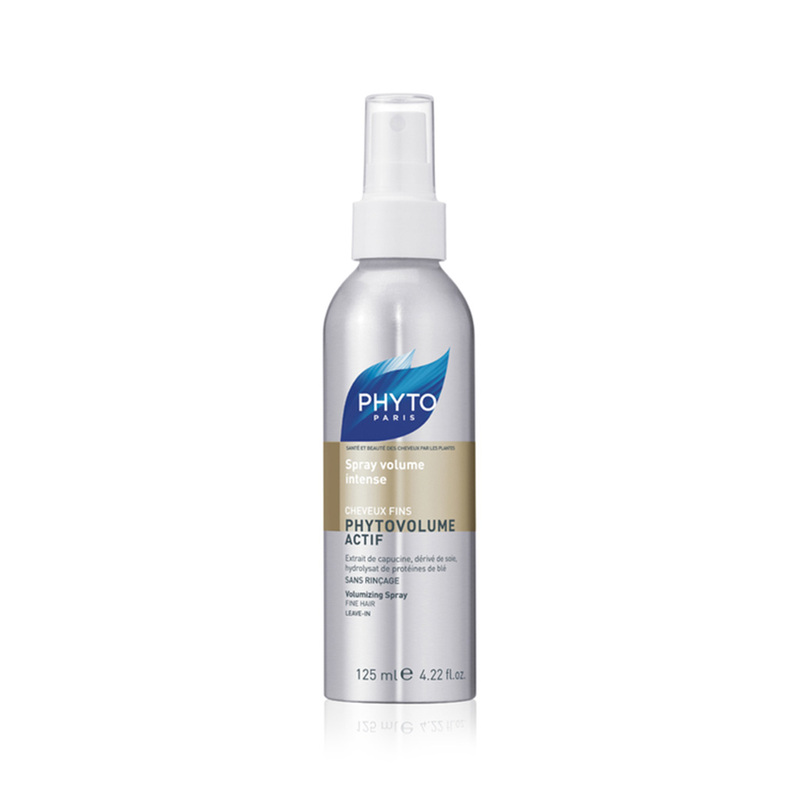 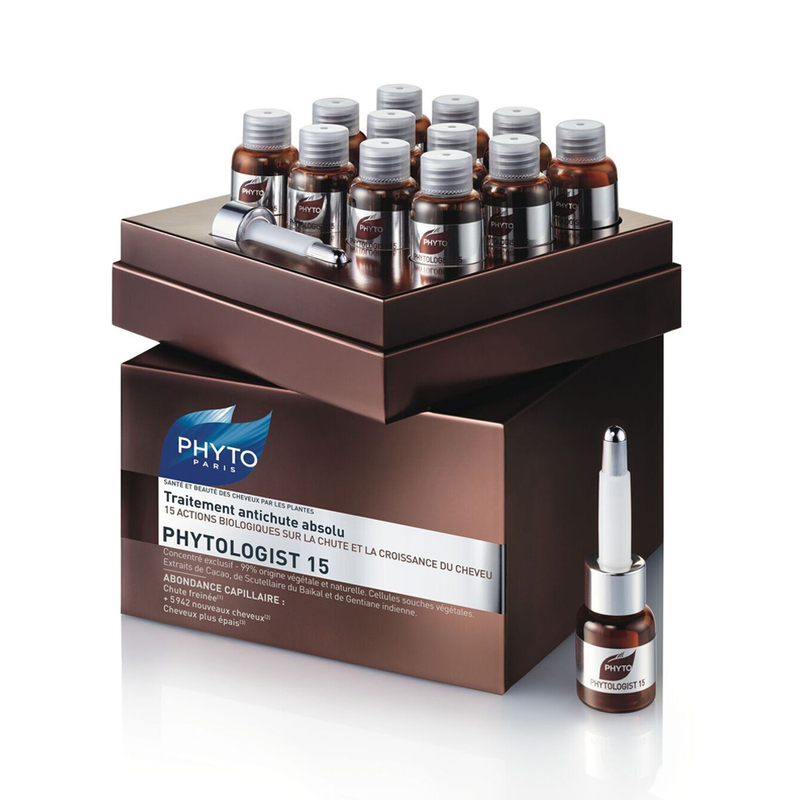 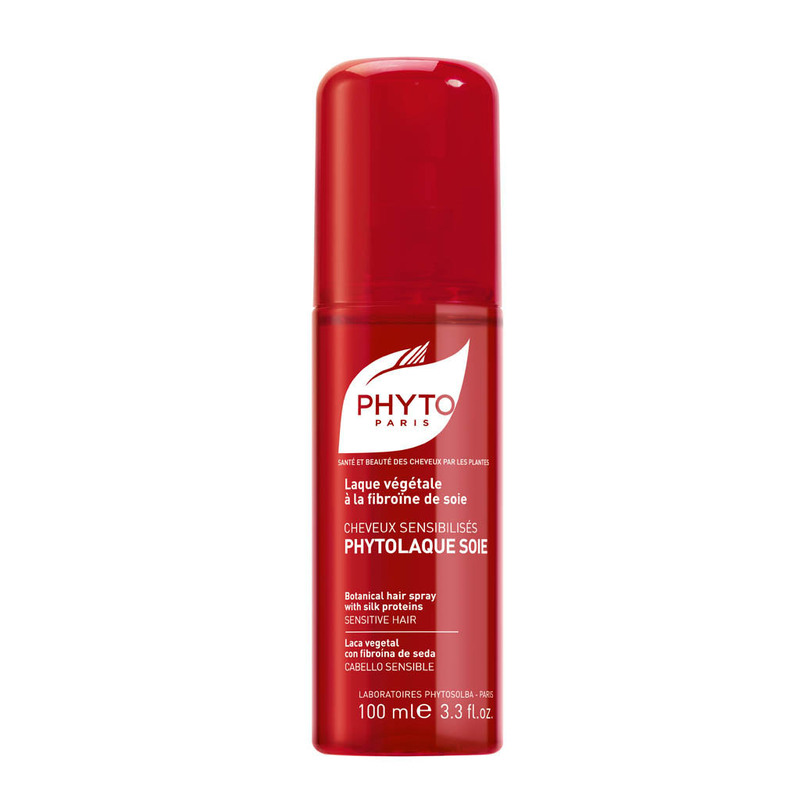 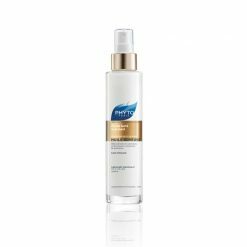 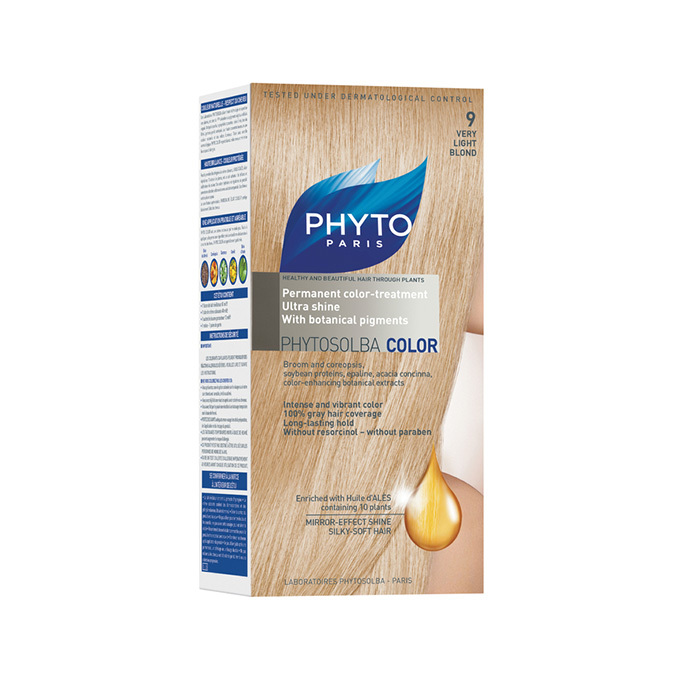 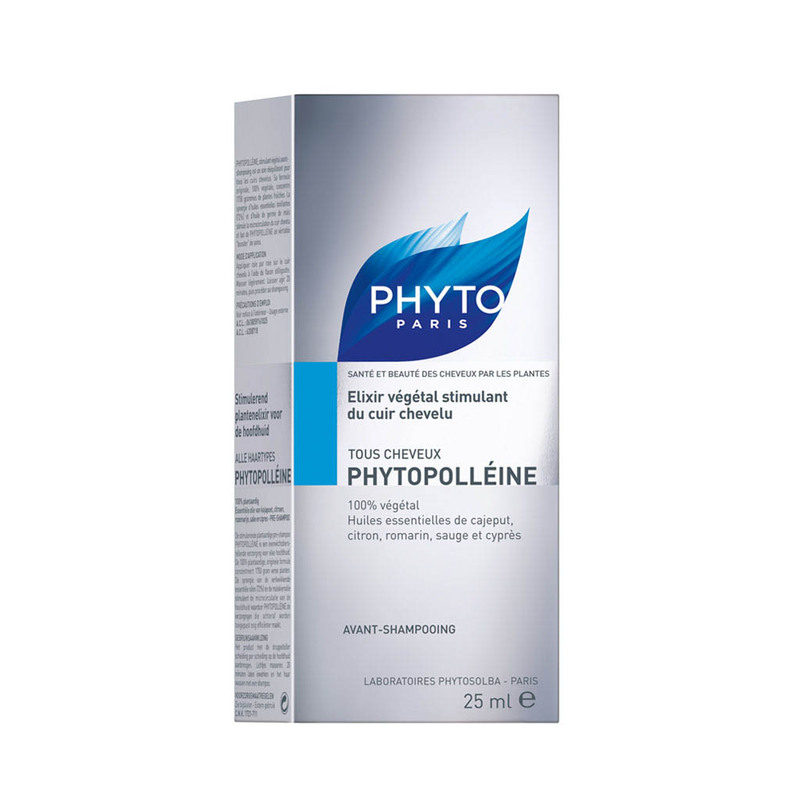 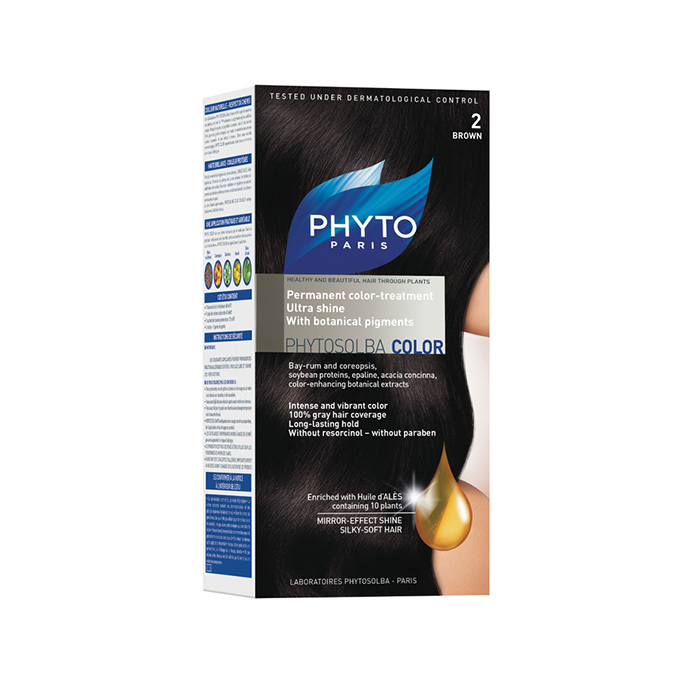 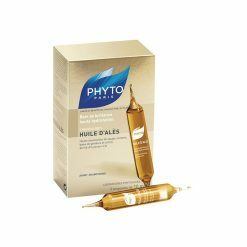 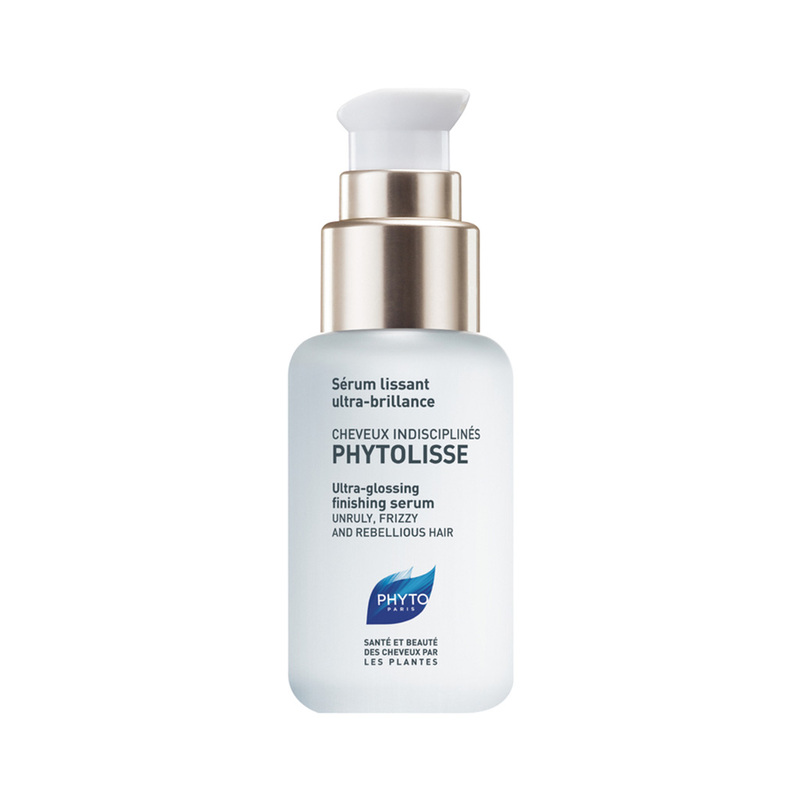 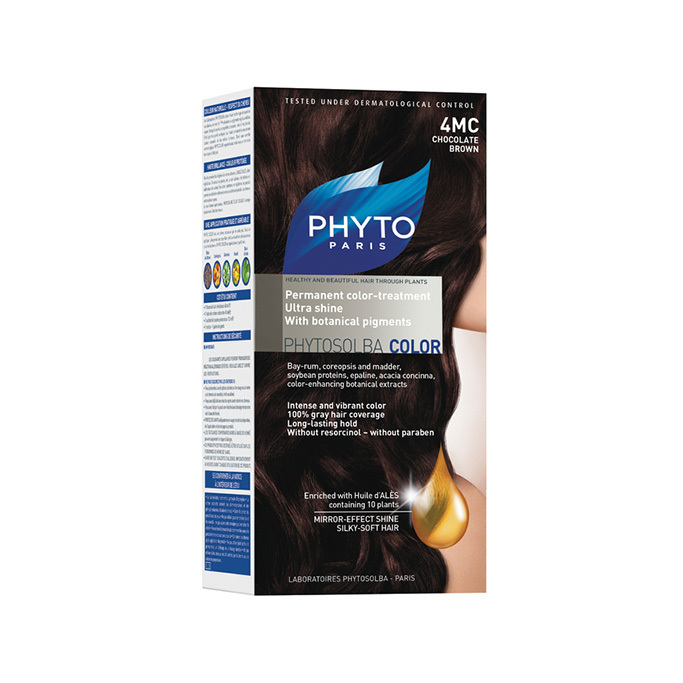 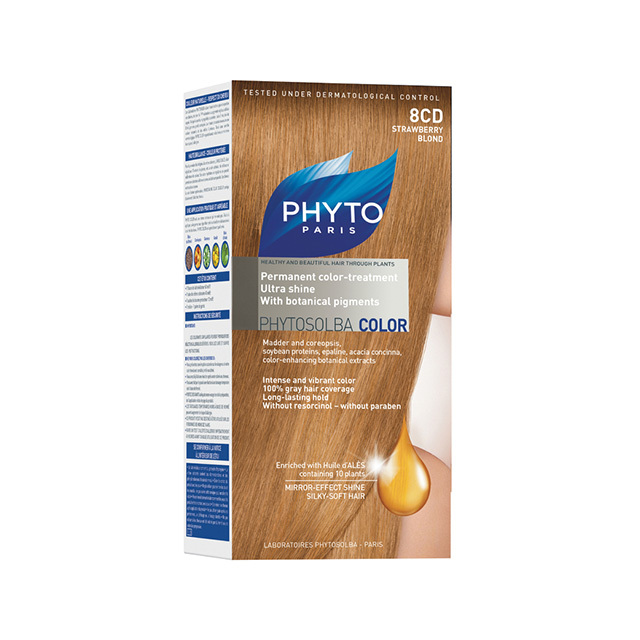 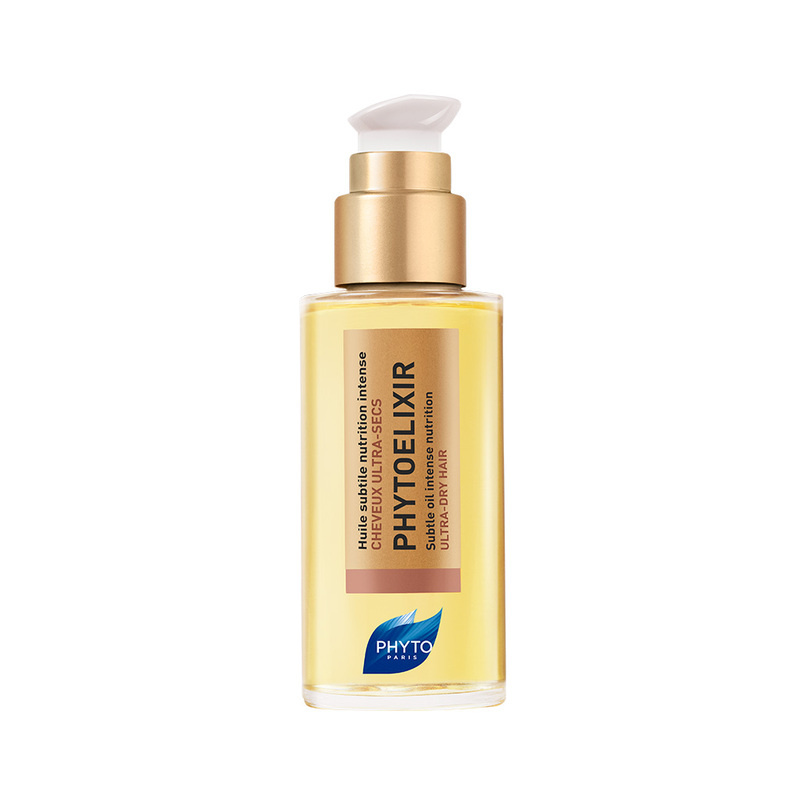 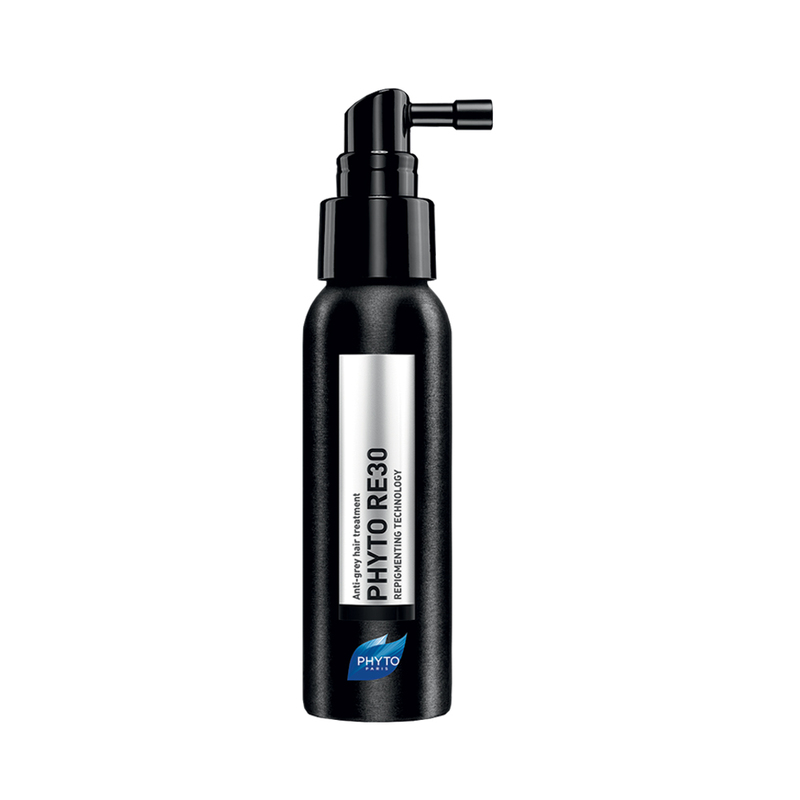 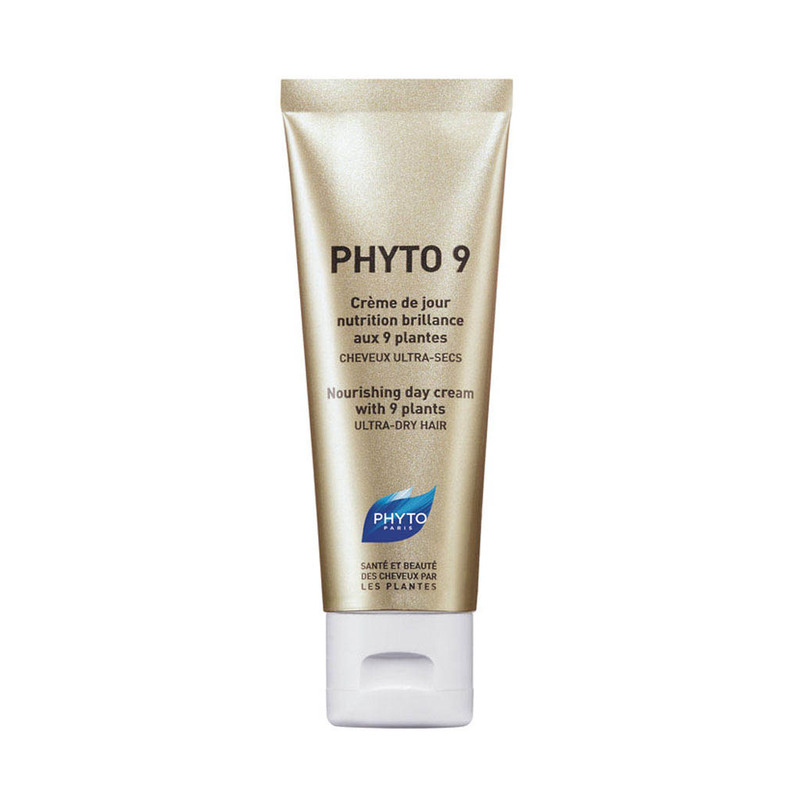 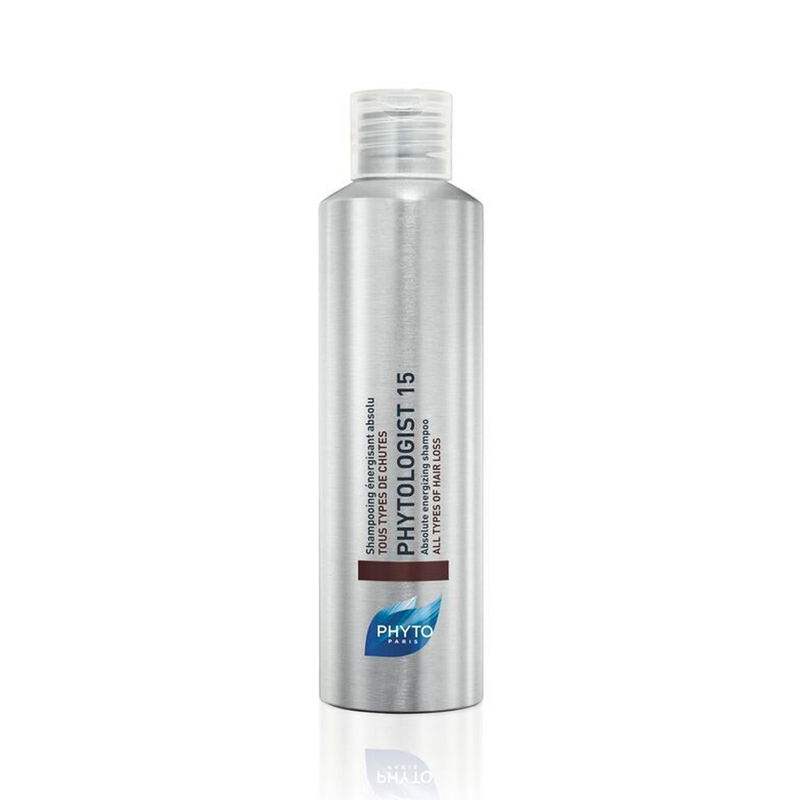 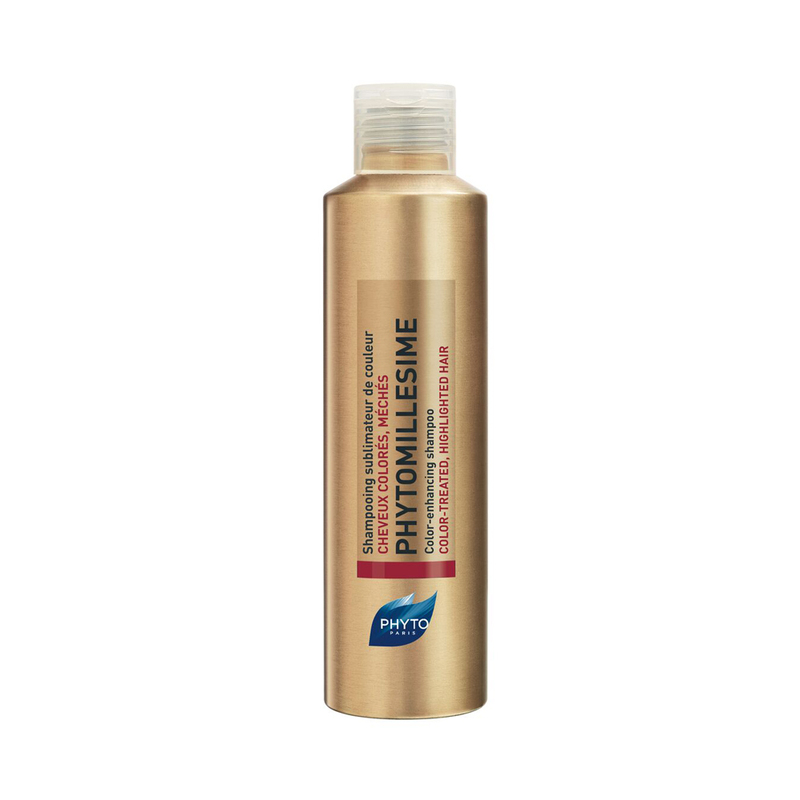 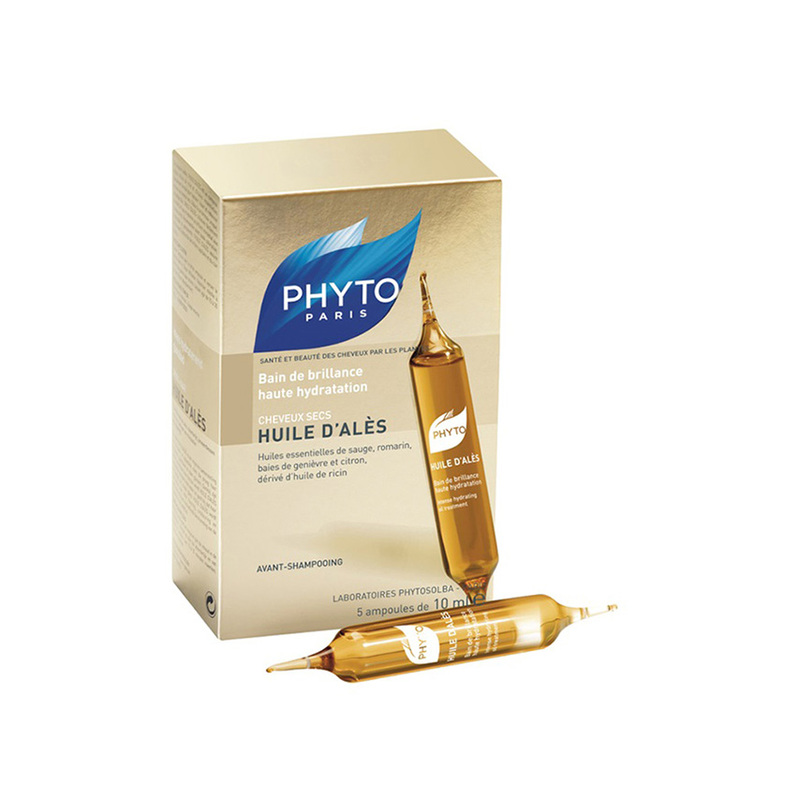 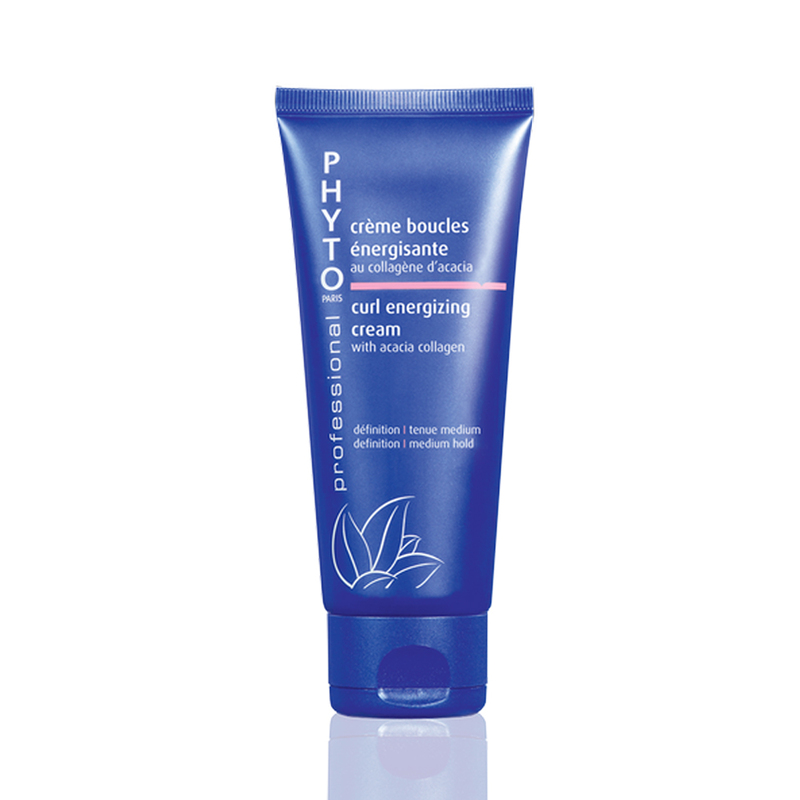 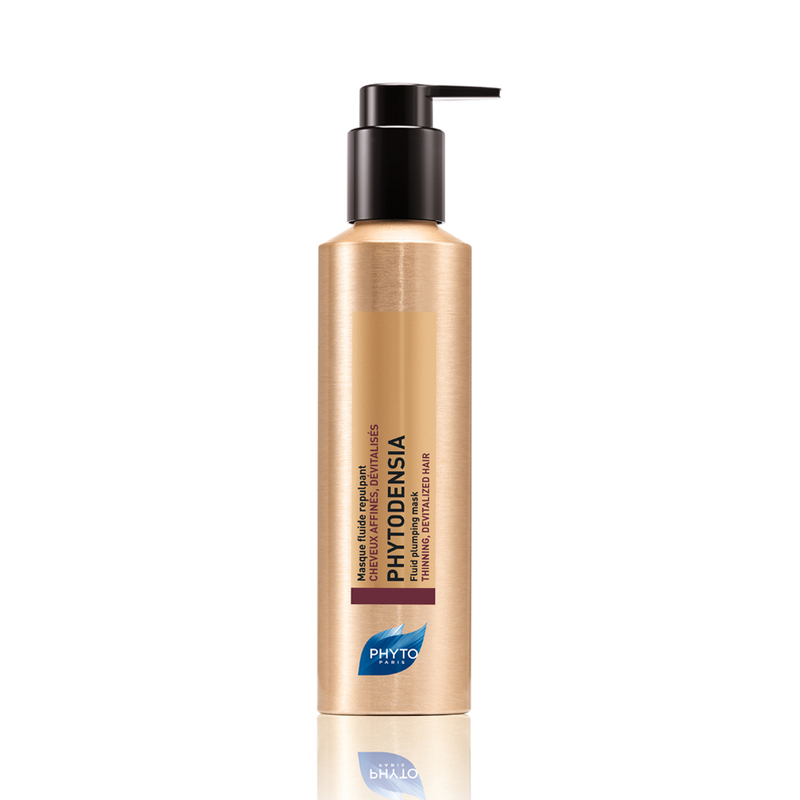 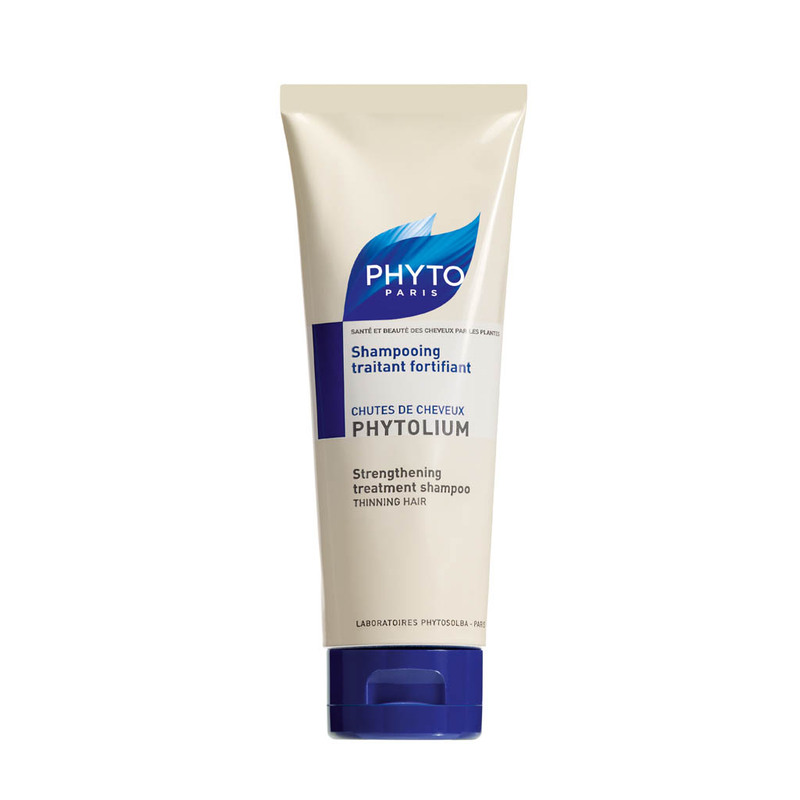 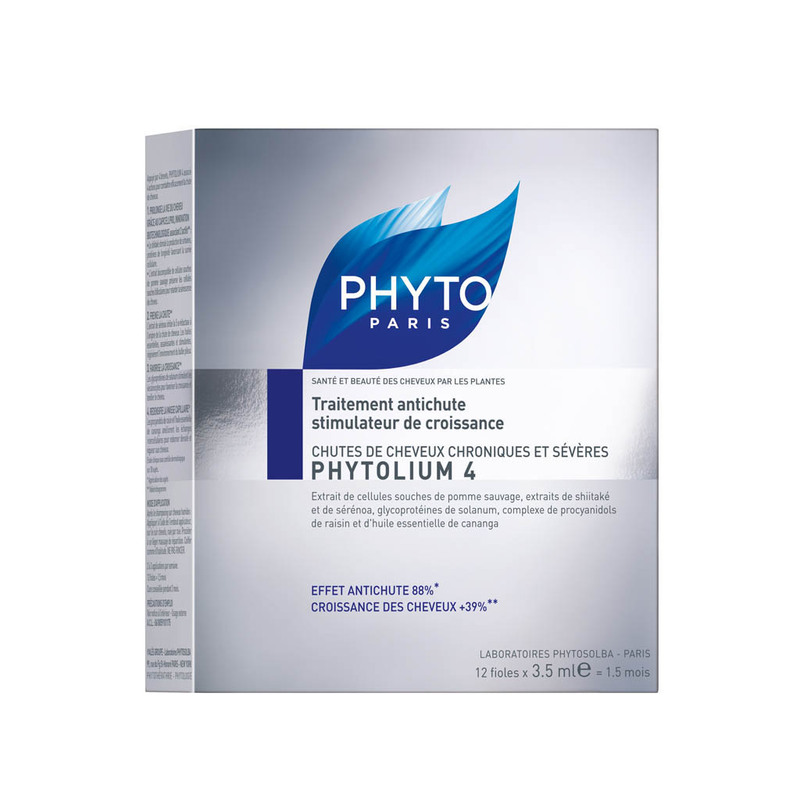 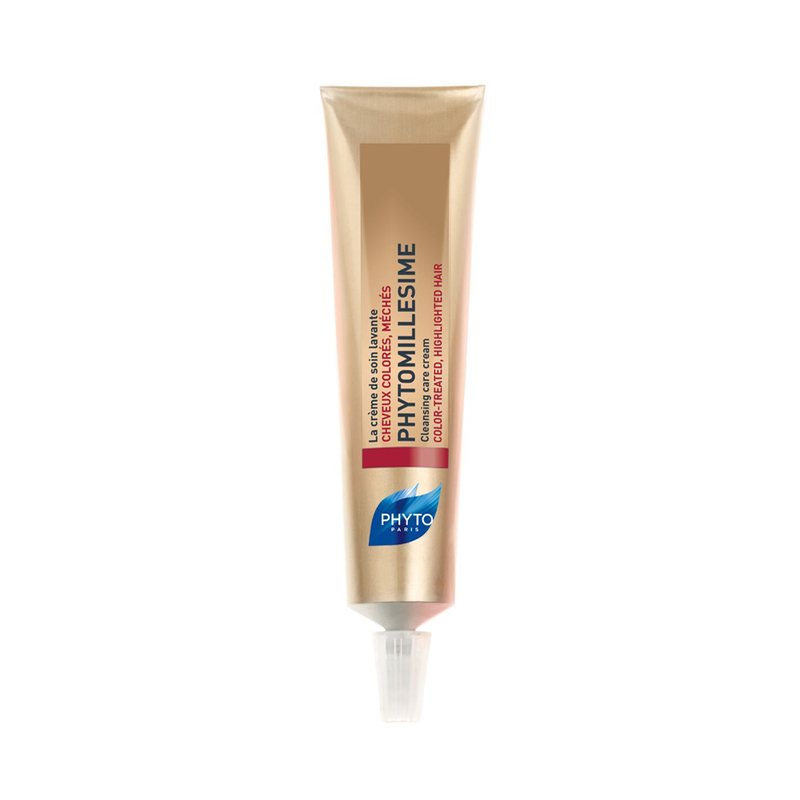 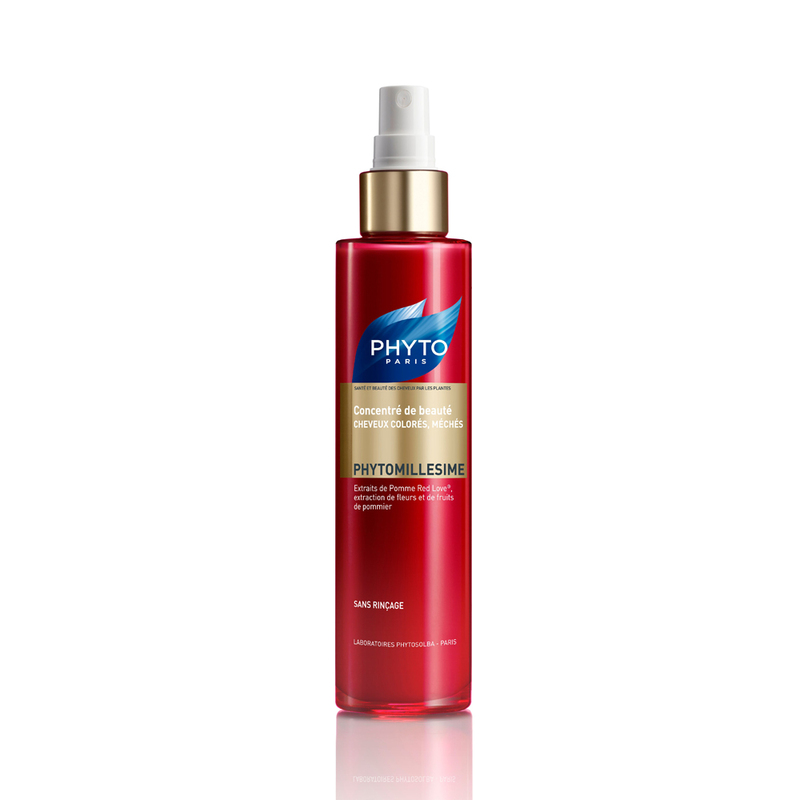 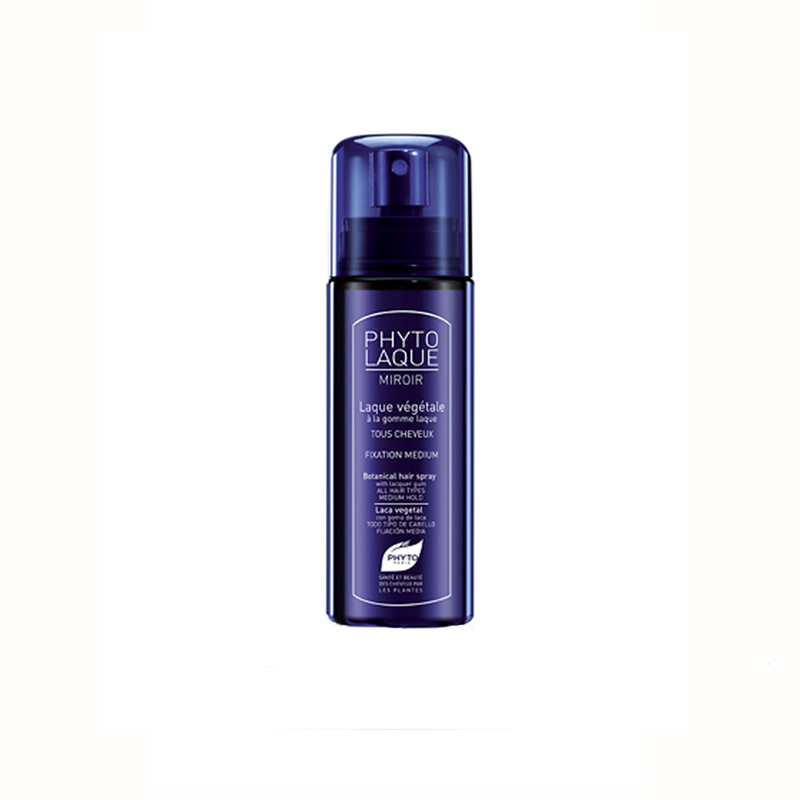 Phyto products were conceived long before the emergence of environmental awareness and botanical hair care trends. The journey began over 30 years ago in Haute Provence, France through the curiosity of renowned hairstylist Mr. Patrick Alès. 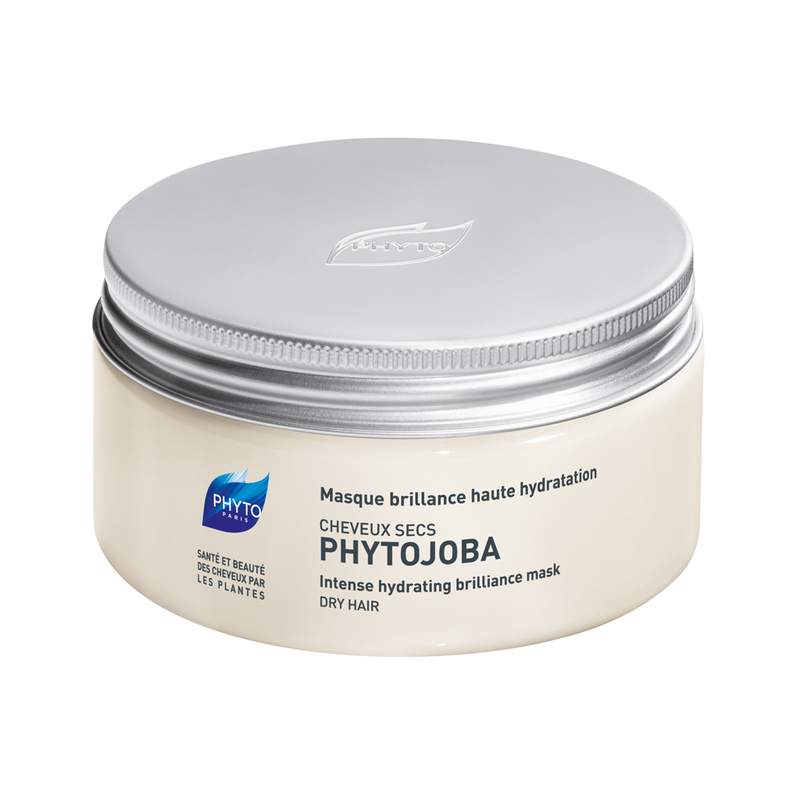 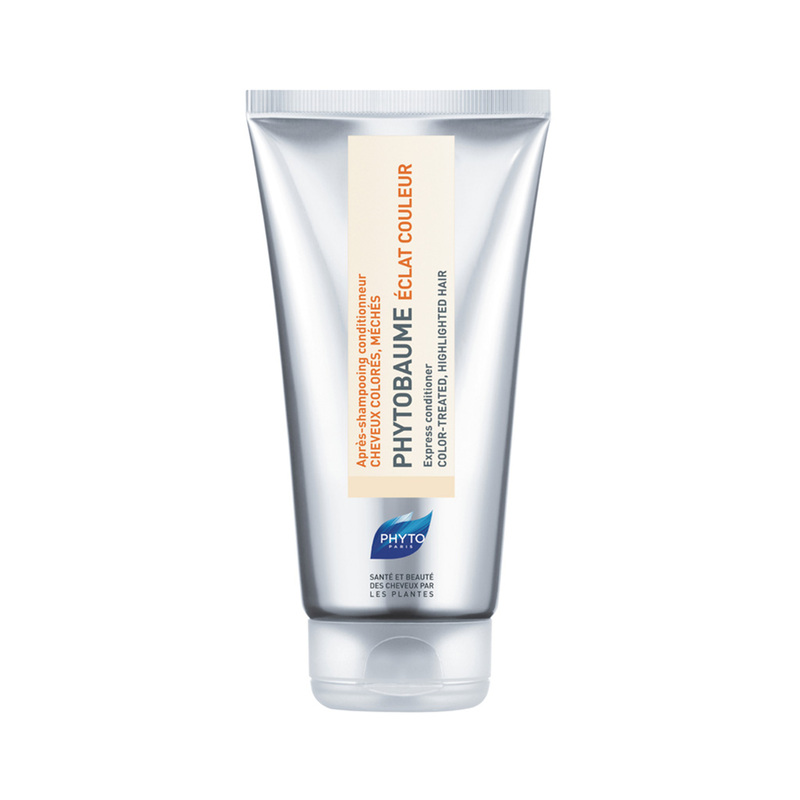 In an old country home, he discovered antique jars full of dried herbs and essential oils and he became fascinated with the idea of harnessing plant extracts to nourish the hair and scalp. 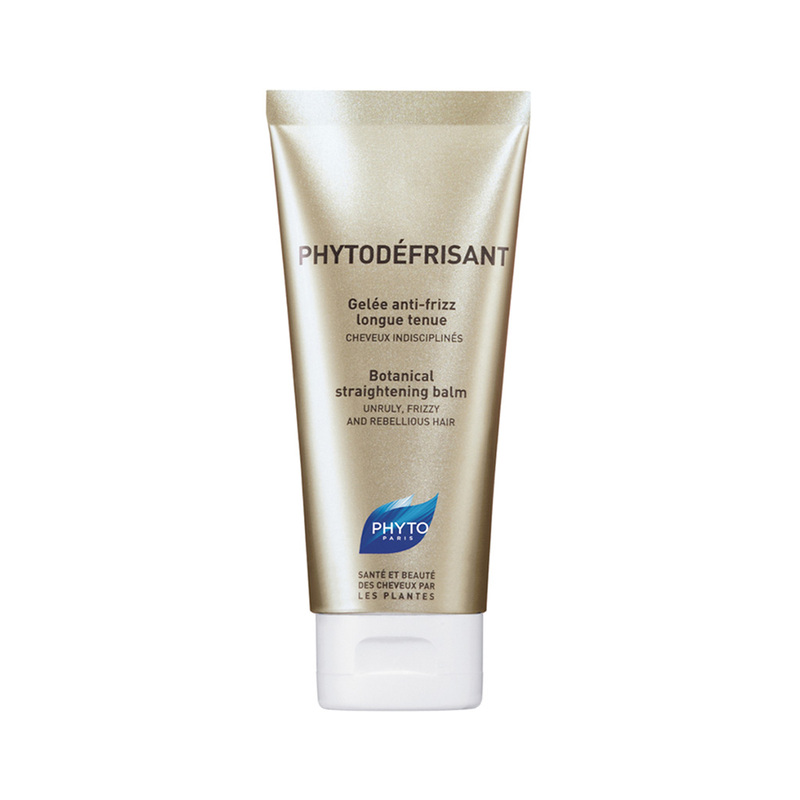 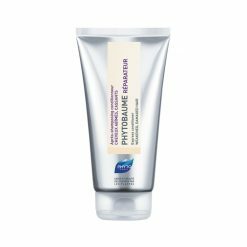 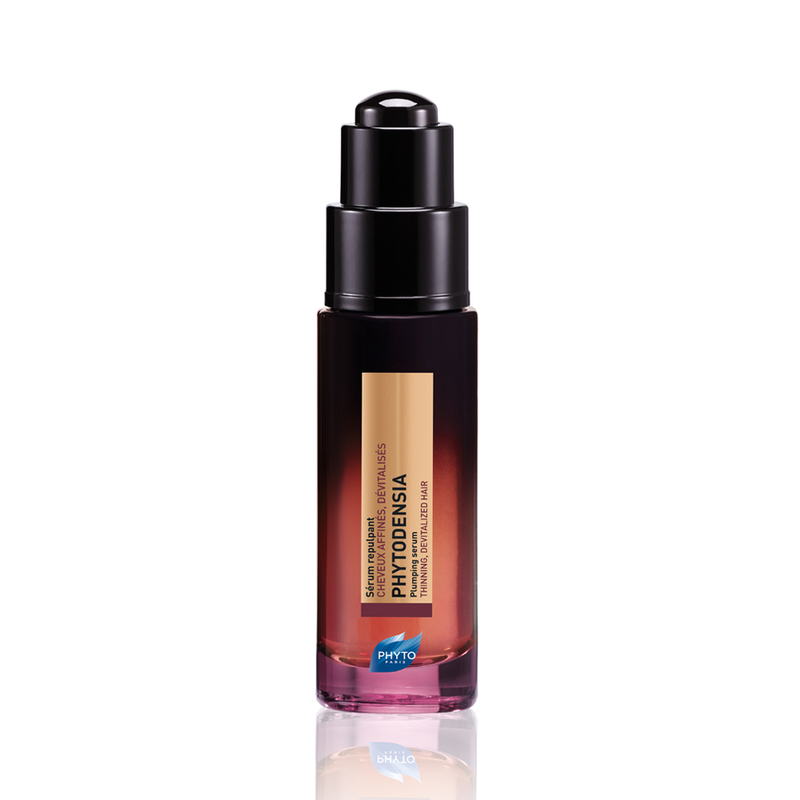 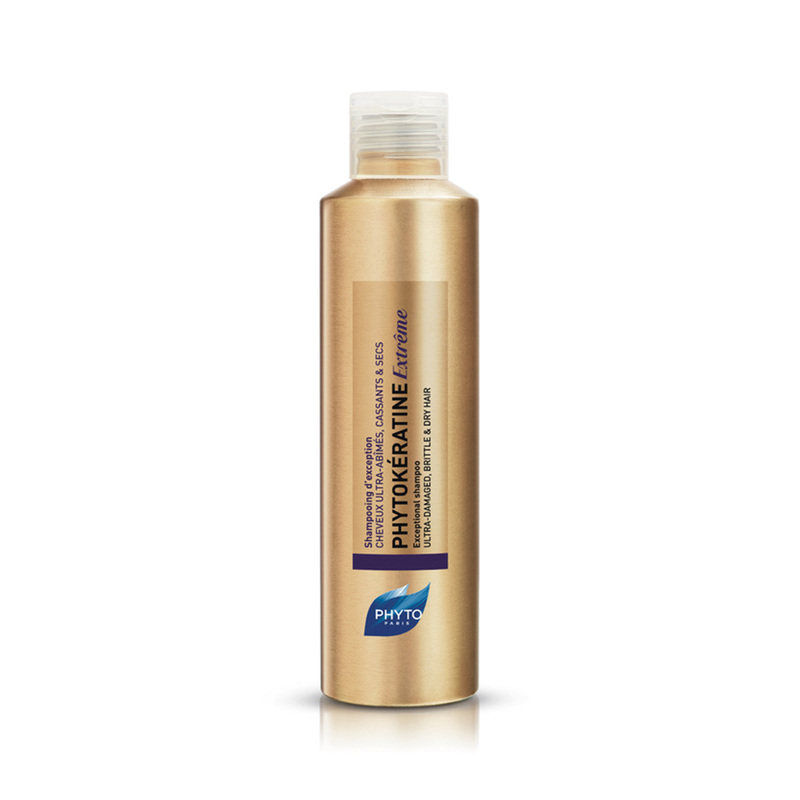 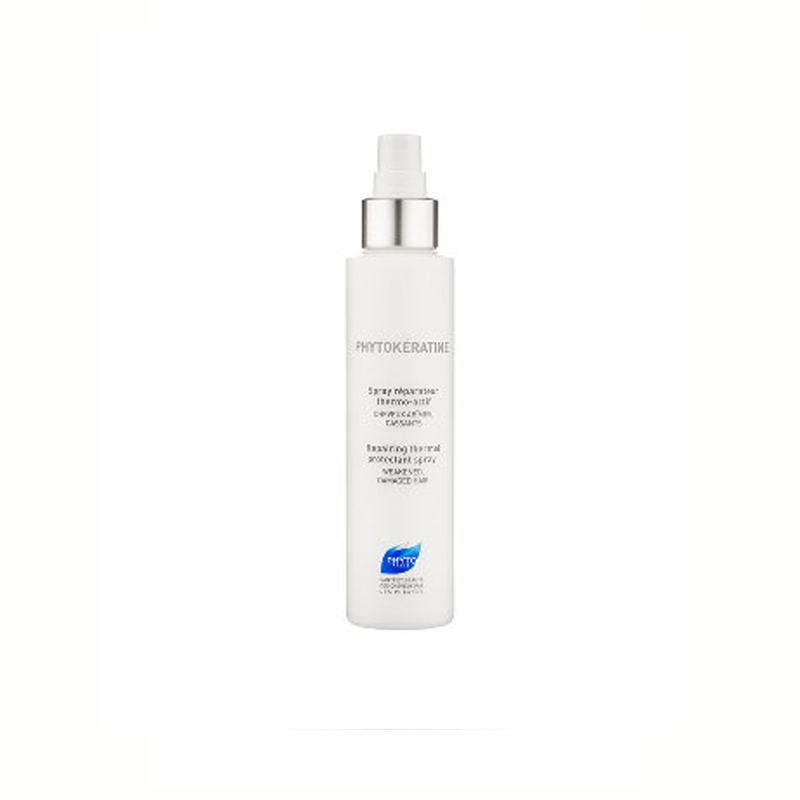 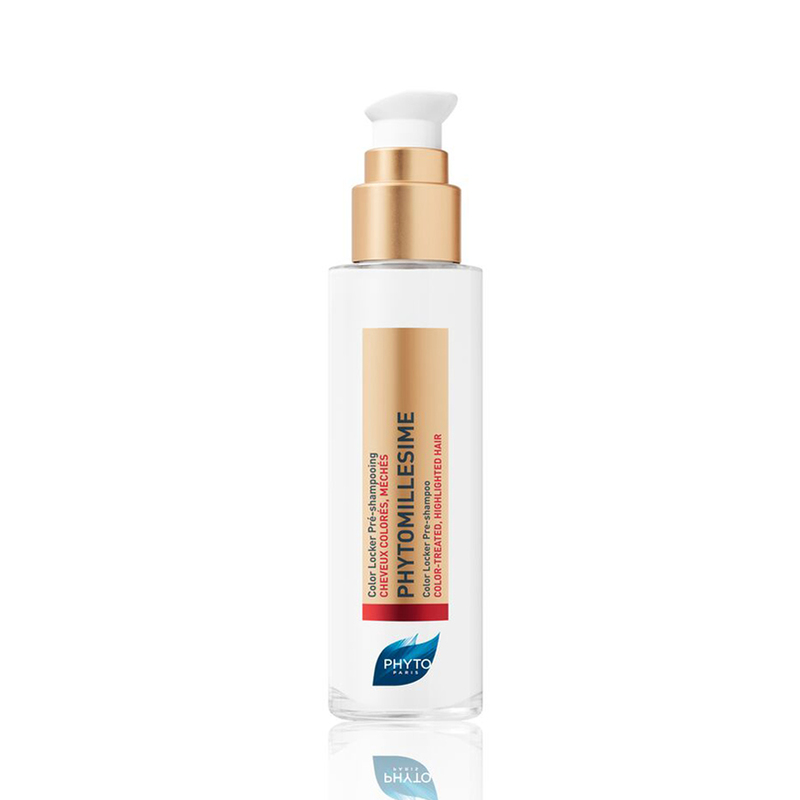 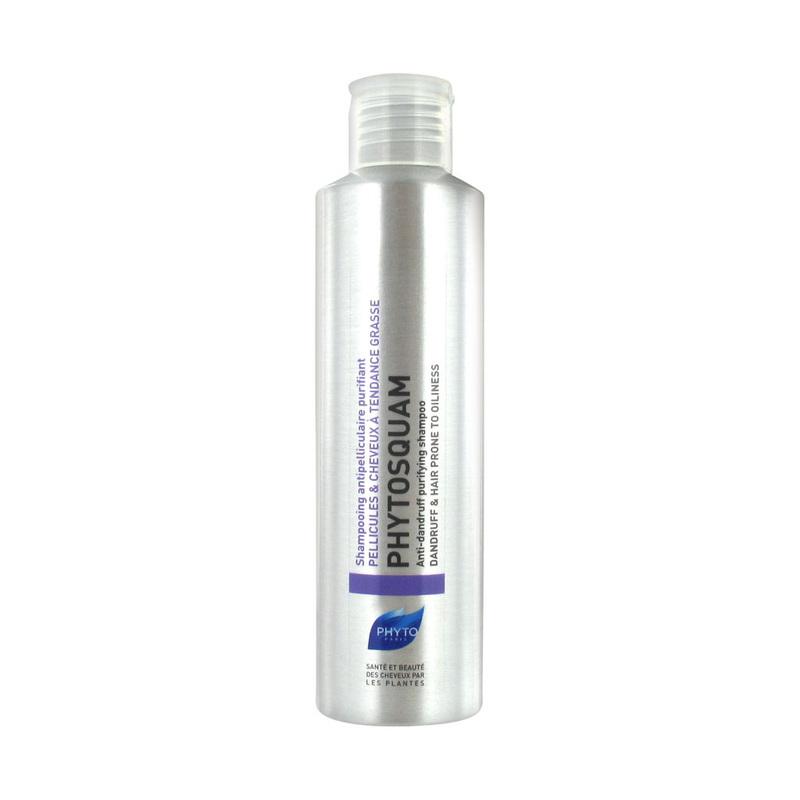 After creating a few decoctions and testing them on his own clients, he had a vision- to create a range of botanical treatments that work safely and effectively to reveal hair’s beauty. Phyto was born.